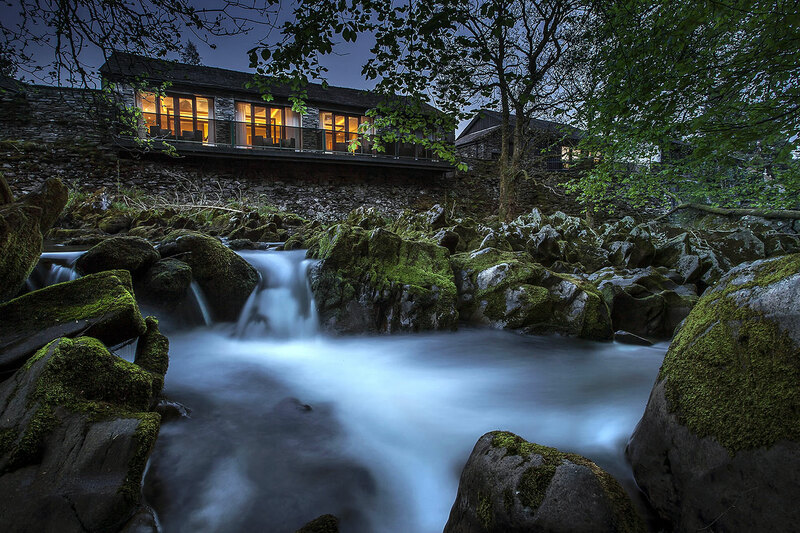 In 1981, the then new owners of the Langale Estate had an idea to create a high-quality time ownership resort around the existing hotel. 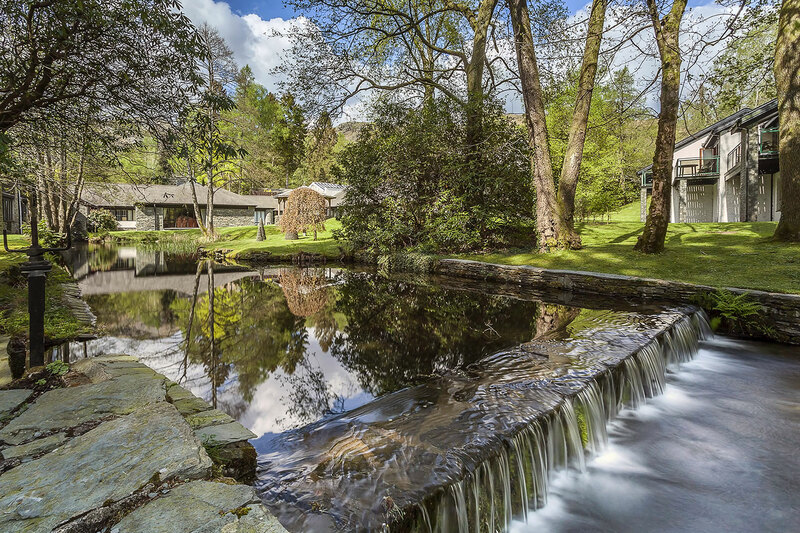 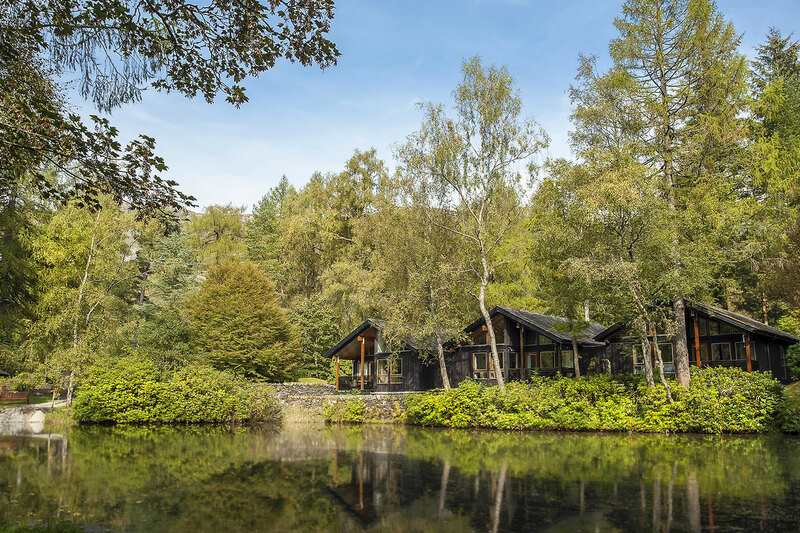 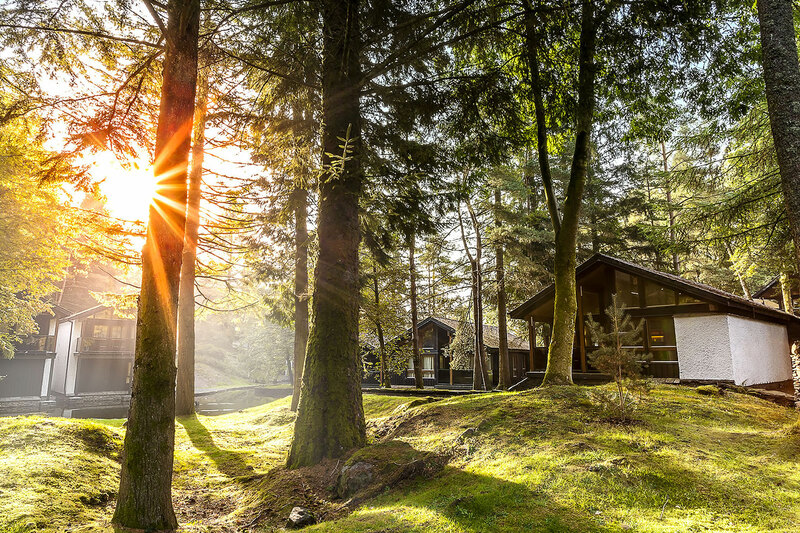 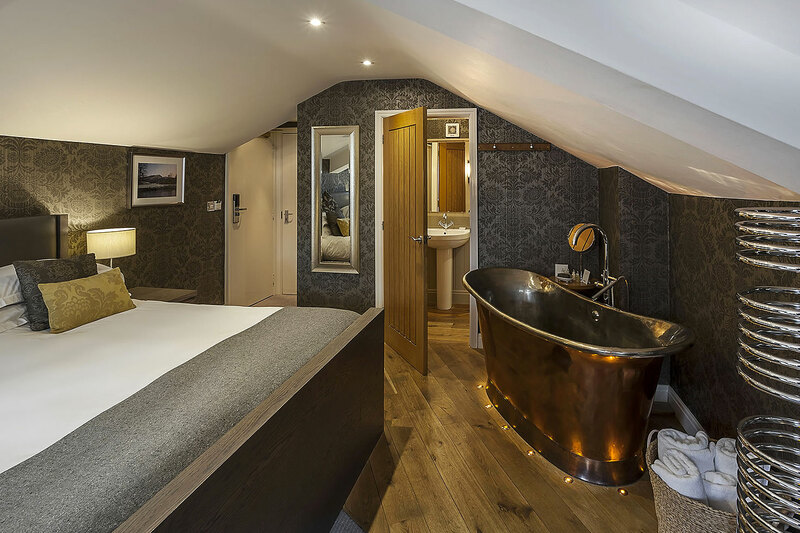 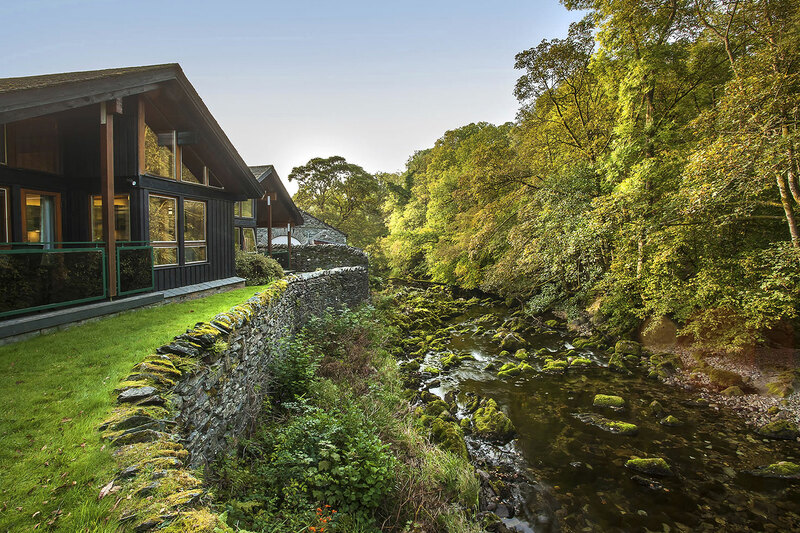 80 lodges were carefully sited over an area of 35 acres in the heart of the Lake District National Park. 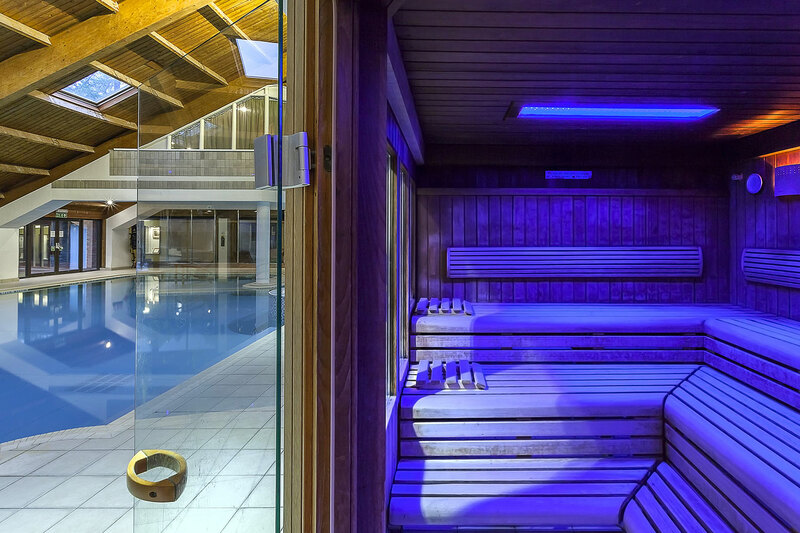 The small hotel was converted into a luxury Hotel & Country Club with the addition of a pool, spa and gym. 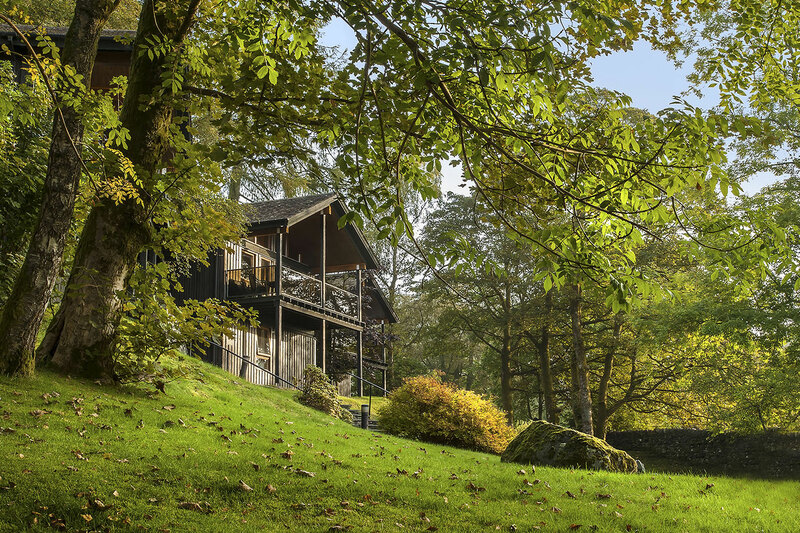 Langdale was the benchmark timeshare project in the UK, outselling all of its European rivals, in value and timescales, in the mid-Eighties. 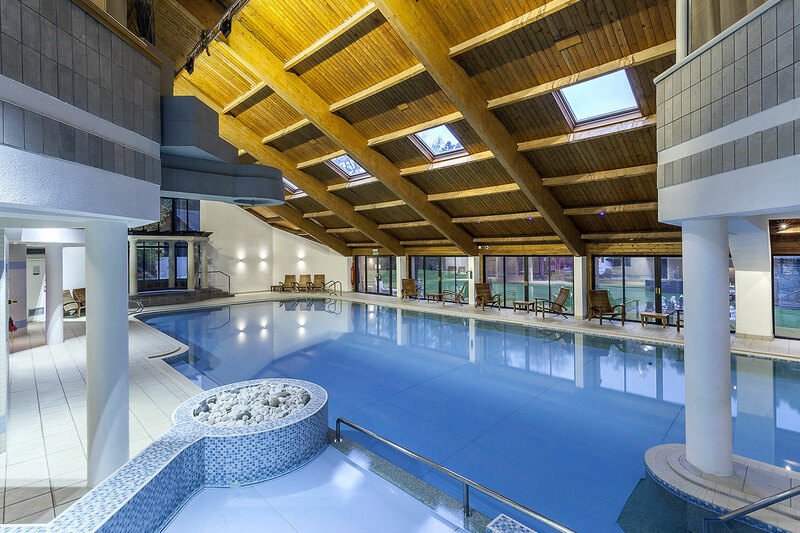 The project received the highest design commendation of any UK timeshare/leisure project being rewarded a full Civic Trust Design Award. 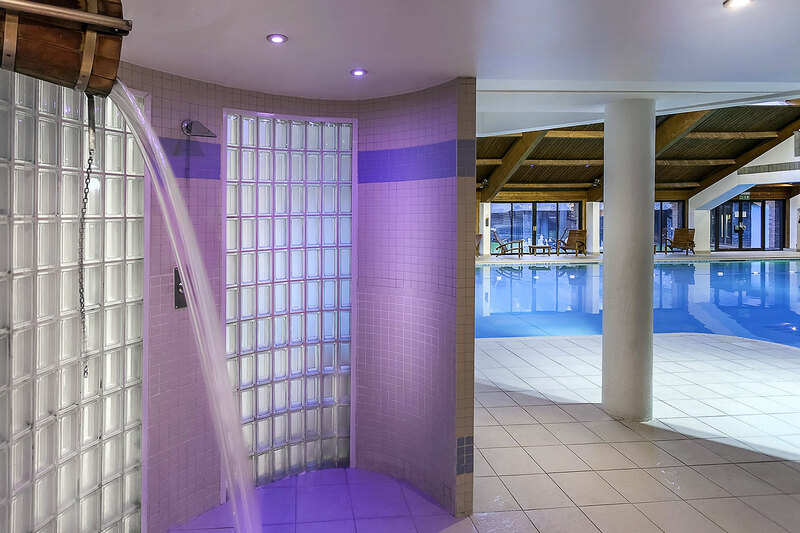 The success of the project brought UJP into the national spotlight in Hotel and Leisure design.